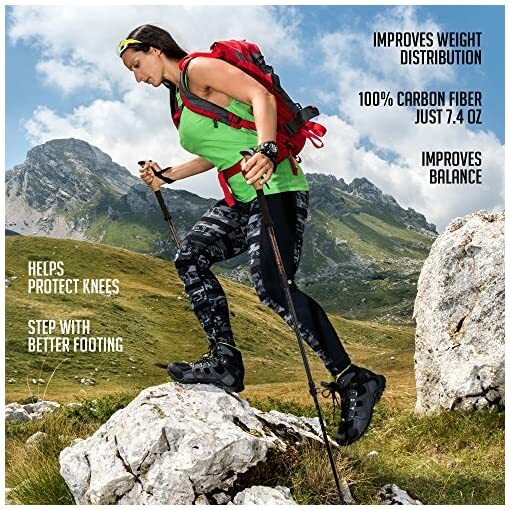 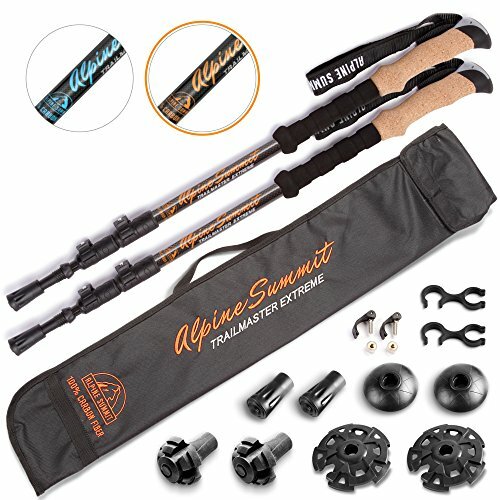 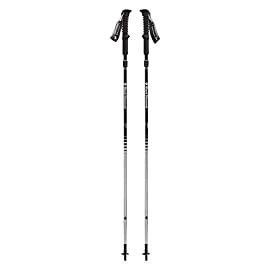 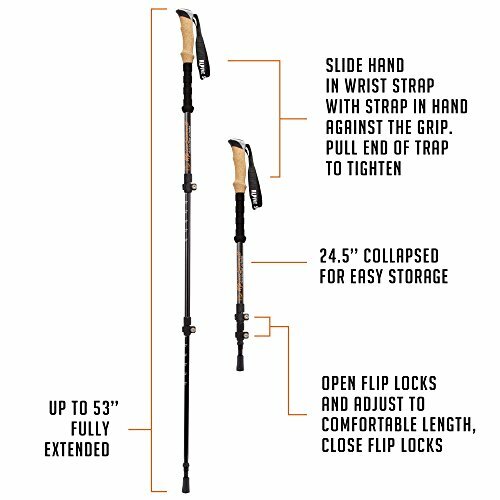 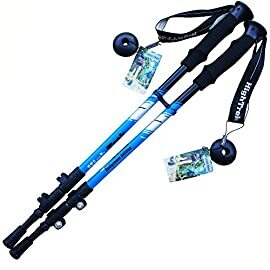 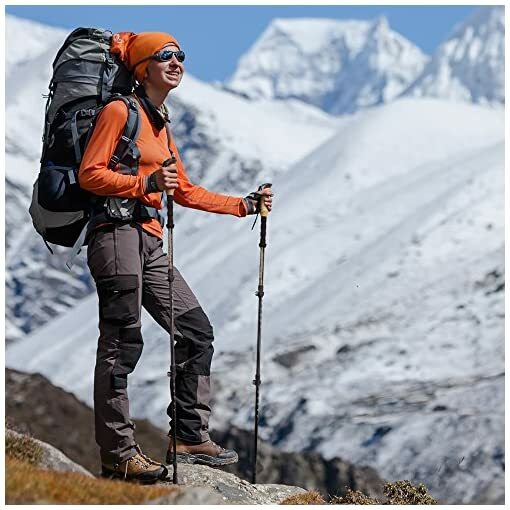 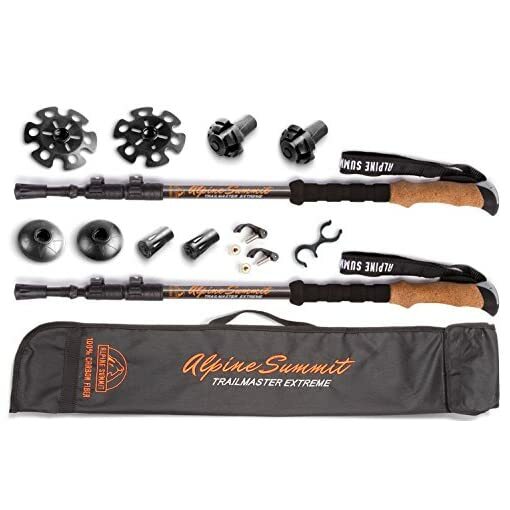 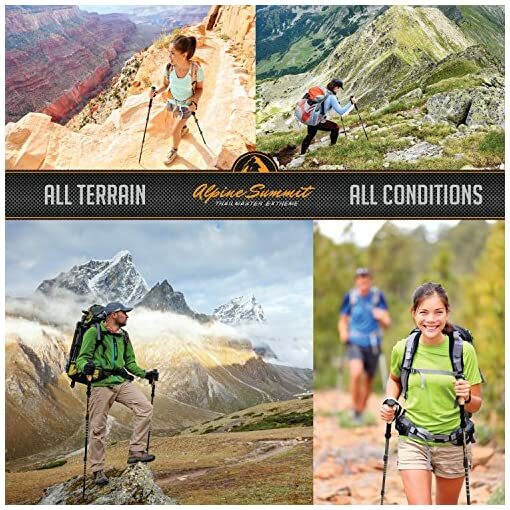 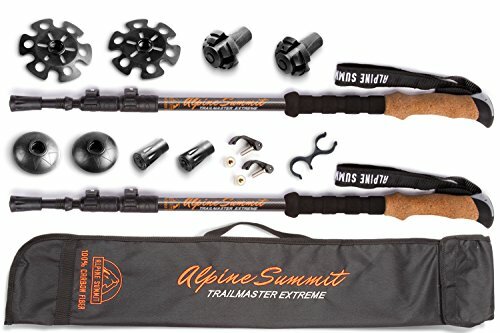 Alpine Summit Trailmaster Extreme 100% Carbon Fiber Trekking Poles are our highest standard trekking poles. 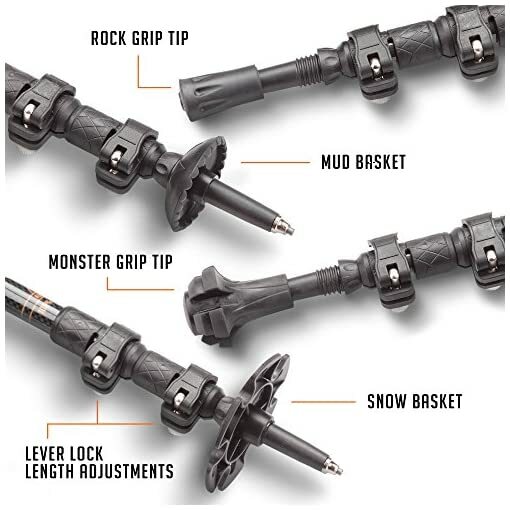 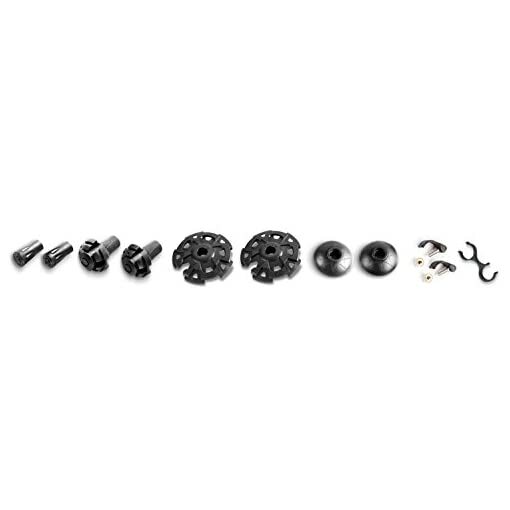 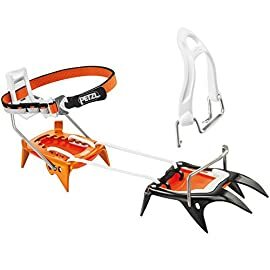 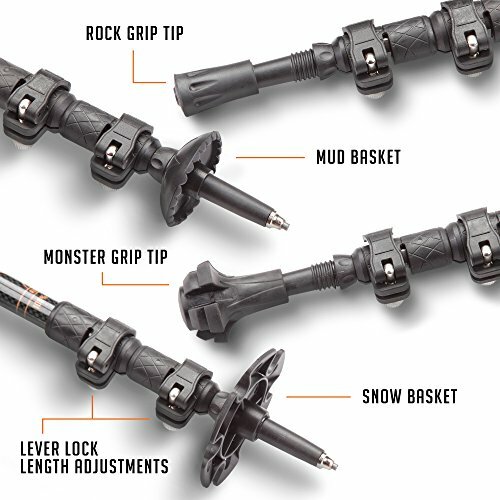 We upgraded every element for strength, reliability, and lightweight performance across any terrain. 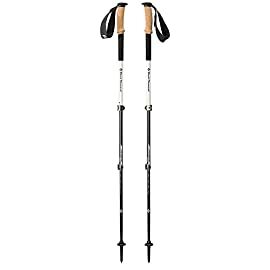 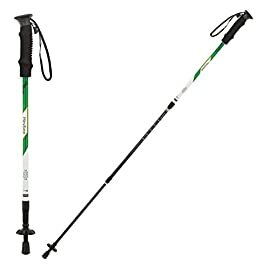 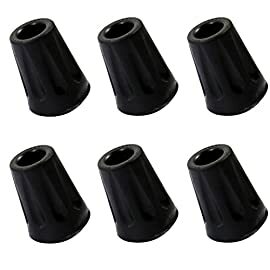 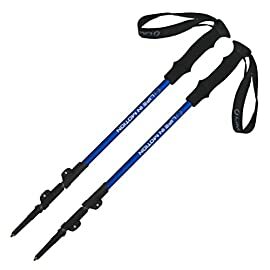 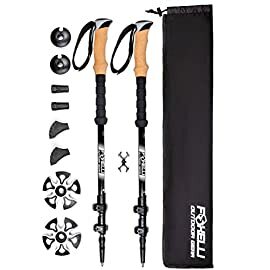 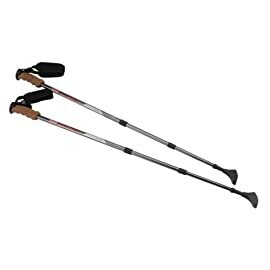 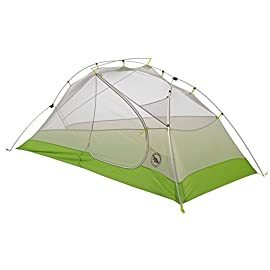 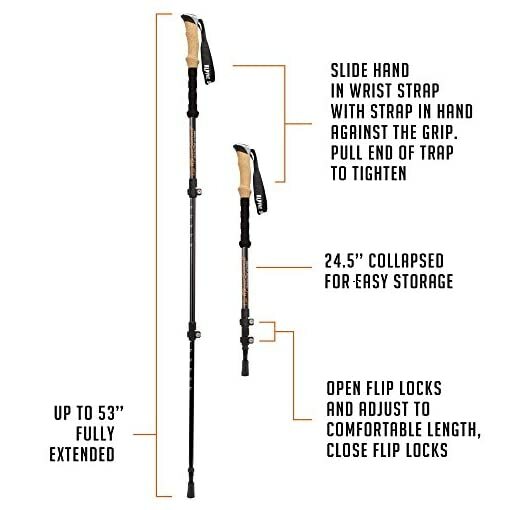 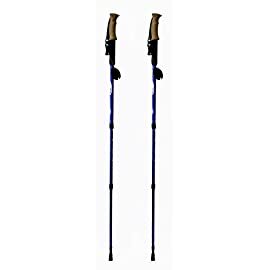 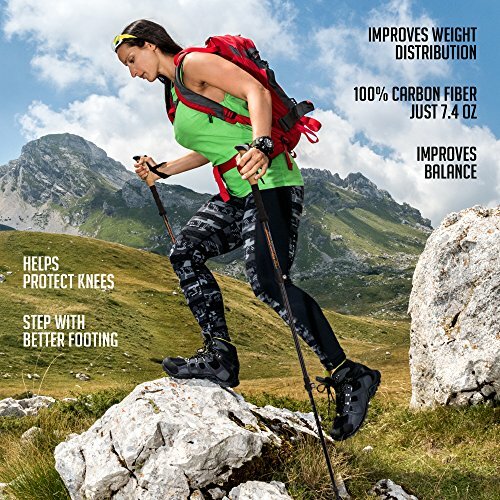 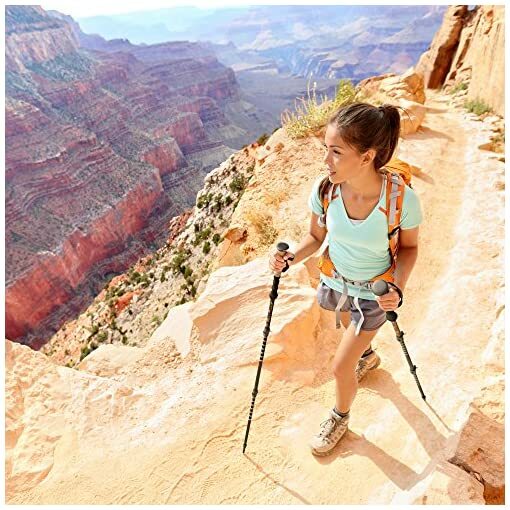 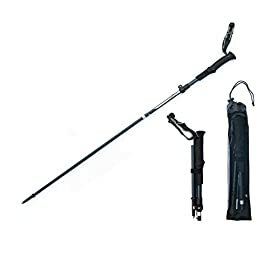 At 7.4 ounces, your trekking poles will help you soften impacts on knees and joints with high quality moisture wicking cork grips so you can enjoy your epic outdoor hiking trips. 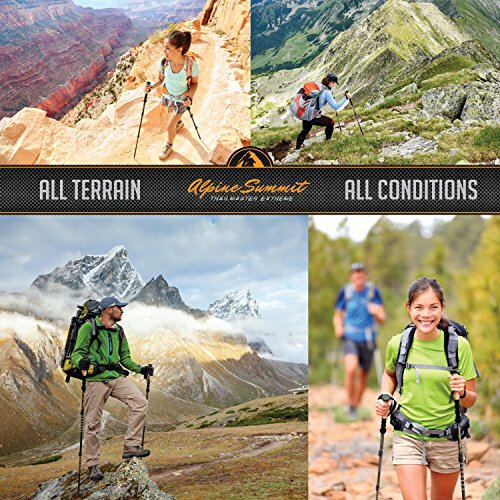 Backed up with our lifetime warranty, you’re assured of satisfaction and enjoyment.